Unitas Youth Zone is a charity in its own right, and needs to raise funds in order to meet its running costs. For the Youth Zone to succeed for many years to come, we also need the support of the entire Barnet community; especially its businesses. Leading developer Redrow has pledged its support for young people in Barnet by becoming a founder patron of Unitas Youth Zone, in partnership with OnSide and the London Borough of Barnet. 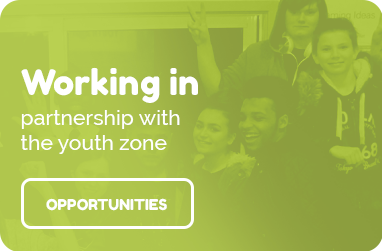 Housing developer Fairview New Homes has thrown its support behind Barnet’s new Youth Zone, Unitas, by signing up to become its second Founder Patron. The Lord Mayor’s Appeal is proud to support OnSide Youth Zones to deliver five new state of the art Youth Zones purpose-built in London including Unitas.